Venue: D-12 Sector 59 Noida. Editor’s Note: Pharma jobs, M Pharma, B Pharma, Pharma, Walk-in interview, walk-in interview for Pharma candidates. 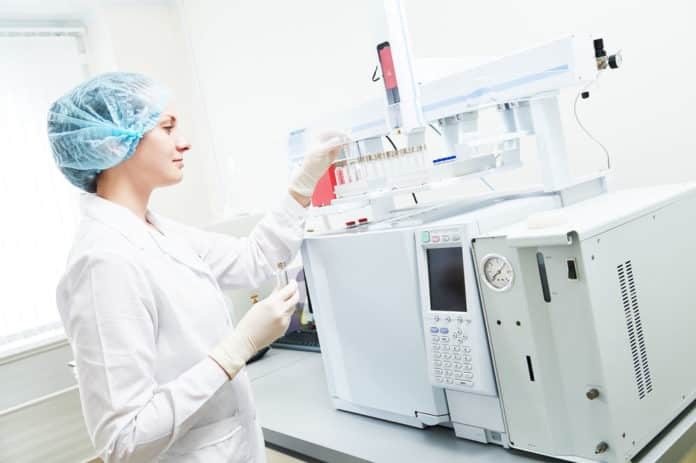 jobs in Jubilant life science, Pharma jobs at Jubilant Life science. 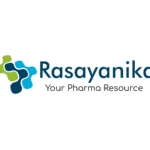 Subscribe to Rasyanika for latest job updates.